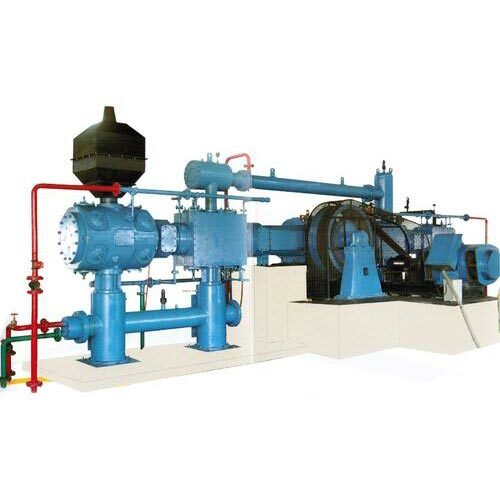 Oxygen Plant Air Compressor finds extensive usage in air separation industries and gas plants as well. Equipped with powerful motors, our Air Compressor is the perfect option on which buyers can easily rely. We make available Oxygen Plant Air Compressor with four stage balance double acting reciprocating in line compressors. We provide Air Compressor with different specifications that easily meet variegated requirements of the buyers.